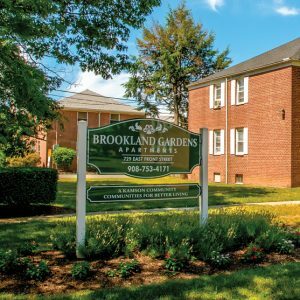 $250 REWARDS JUST SIGN A LEASE WITH BROOKLAND GARDENS APARTMENTS! 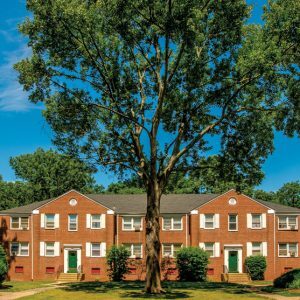 Welcome to Brookland Gardens, a beautiful community of one and two bedroom apartment homes nestled in a serene park-like setting. 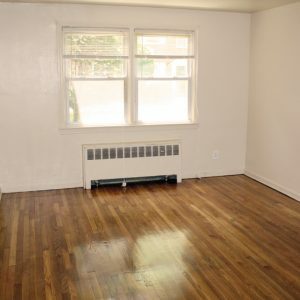 These apartments feature beautiful hardwood floors, a refrigerator and gas range in the kitchen, celling fans, cable hook ups, paid utilities and more. Plainfield has two New Jersey Transit rail stations on the Raritan Valley Line, formerly the mainline of the Central Railroad of New Jersey. The main Plainfield station is in the downtown and a second, smaller Netherwood station is in the Netherwood section, east of the downtown. 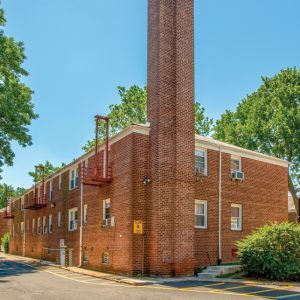 The New Brunswick train station is approximately 15 minutes away. NJ Transit also provides bus service on the 113 and 114 to and from the Port Authority Bus Terminal in Midtown Manhattan; the 59, 65 and 66 (Limited) to Newark; and local service on the 819 and 822 routes. 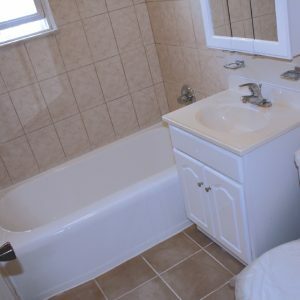 Newark Liberty International Airport is approximately 30 minutes away. 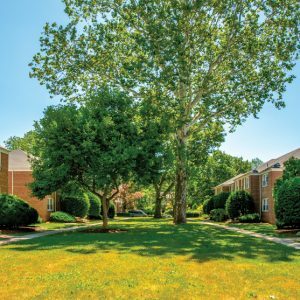 It's a nice way to spend the day, strolling and relaxing in Plainfield, New Jersey parks. Plainfield is a city in Union County, New Jersey and derived its name from the wide plains which reach up to the Watchung Mountains. Cedar Brook Park is one of the two county parks in Plainfield bordering the South Plainfield city line. The park has baseball, soccer, basketball, softball, tennis and cricket areas. The picnic area has picnic tables and barbecues, as well as a large playground. You can go fishing at Cedar Brook Lake or go ice-skating during winter. For those who want to take a hike, there are fitness trails that you can go on. Green Brook Park is the other one of the two county parks in Plainfield, and it occupies both the Plainfield and North Plainfield banks of the Green Brook. 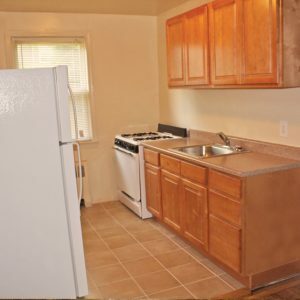 It's peaceful and has an expanse of green lawn which contains a baseball and soccer field. There is a basketball court and a children's playground. The picnic area has picnic tables and barbecue grills. Go fishing at the Breen Brook and catch a few. 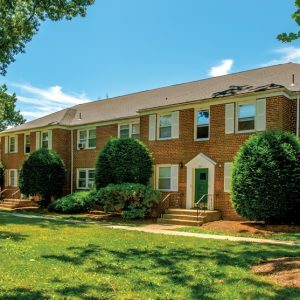 Visit Brookland Gardens Apartments today and let our professional management staff show you our apartment homes.